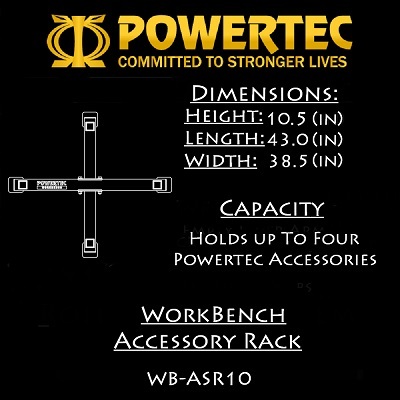 Store your Powertec Workbench multi-gym accessories in a single location with the WB-ASR16 accessory rack. 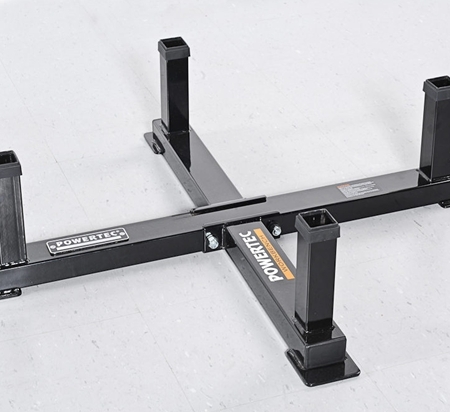 Capable of storing up to four multi-gym accessories in a single spot, the rack will save valuable floor space while keeping your gym neat and organized. 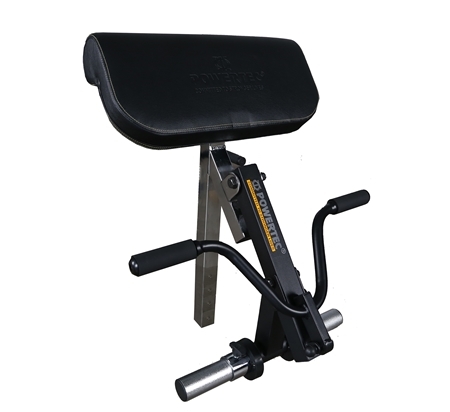 All multi-gym accessories are relatively lightweight for easy in-and-out access. 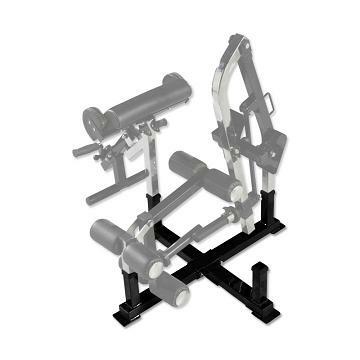 The rack measures 42 by 11 by 38 inches (W x H x D). 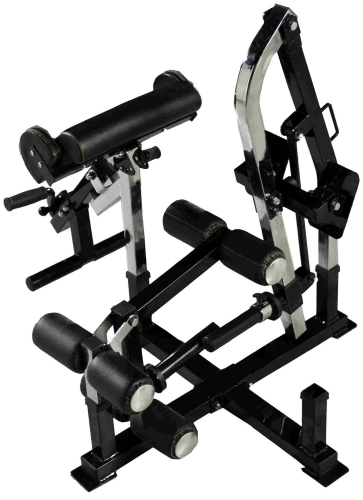 Order your Powertec Accessory Rack WB-ASR16 from FitnessZone.com today!